Android O is going to bring a lot of changes to our favorite mobile platform, and one of the most visible for those of us using Nexus and Pixel products will be the emoji: Google is completely redesigning them. Again. 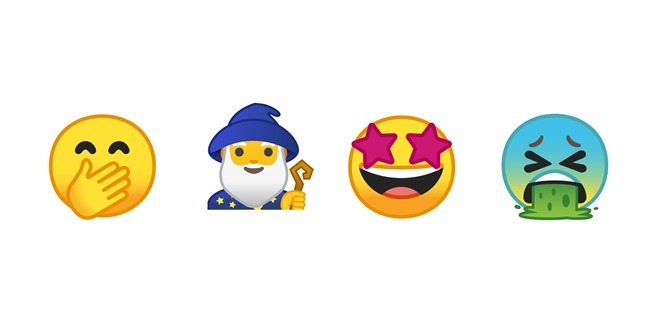 The new emoji are teased over at Emojipedia, who got an exclusive look at the redesigned characters. If you want the tl;dr - they're more circular now. Emojipedia says every single emoji has been touched in this revamp, so they should all feel like they're part of the same design family. Android O will support the entire Emoji 5.0 character catalog, as well, which means something I think we all get behind: more emoji.